Disclosure: This is a sponsored post written by me on behalf SIMPLR™. 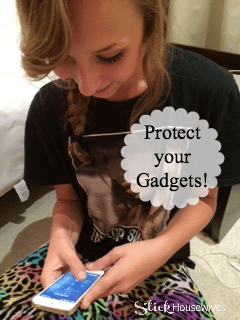 Devices…gadgets…ahhhh! What would our lives be like without them? 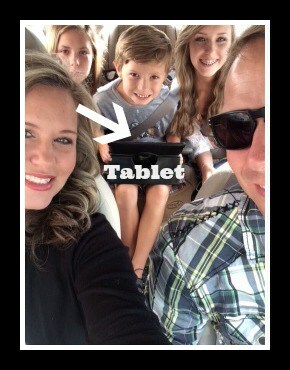 We have grown so accustomed to having our little electronic helpers with us everywhere we go. I use my smartphone, tablet, and laptop daily. My poor kids don’t even remember a time before computers, smartphones, and stereo quality music players that fits in the watch pocket of your jeans. If we have a road trip or a dentist visit that affords even three to five minutes of waiting, there better be a source of entertainment for the little ones or someone will pay dearly. 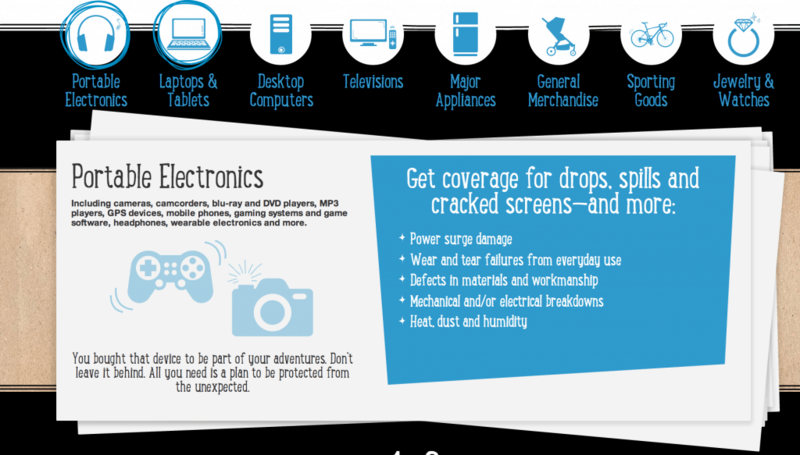 Now, imagine the chaos that ensues when our children’s favorite devices are victims of drops, spills, or cracked screens. Being without devices is like solitary confinement to kids. They wail, moan, cry, scream, and ask at least 1,000 questions when they are not occupied with some form of digital entertainment. Never fear…now there is a service contract consumers can purchase within the first 30 days of owning a device that covers more than just manufacturer’s defects. 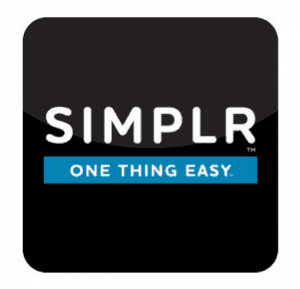 Welcome the era of SIMPLR™, the service contract that you can purchase to cover portable electronics, laptops, tablets, desktops, TVs, major appliances (refrigerators, ovens, etc. ), general merchandise (strollers, etc. ), sporting goods, jewelry, and watches. This is the most comprehensive agreement I have seen for protecting the products we love so much. PACK & SHIP your product or schedule your in-home repair – SMILE when you receive your repaired product, replacement, or reimbursement. How do you think SIMPLR™ could help your family? To thank you for checking out the new SIMPLR™ product protection plan, 30 readers have the chance to win a $150 Amazon Gift Card! This giveaway runs through September 4, 2014. Enter via the Rafflecopter form below. Good luck!